Funding for schools and universities has never fully recovered after the cuts resulting from the 2008 Recession, which means everyone is still trying to do more with less. That's why it's important for you and your custodial staff to know the value you bring and communicate it. Suggestion boxes sometimes get a bad rap. They sit in the break room, collecting dust on the outside and paperclips on the inside. But they can be a powerful tool to help your cleaning staff. It can help with low morale and help make your team work more efficiently. It's just a matter of what you do after you put the box out. Waste is about way more than what you throw in the trash! Wasted time, wasted energy, and wasted supplies... it all equals wasted money. Here are some steps you can take to combat waste when it comes to cleaning product. Is Your Salt Truck Bed Covered in Rust and Salt Residue? Here’s a Safer Way To Restore It. Inside you'll find the process you can use to tackle the build-up. 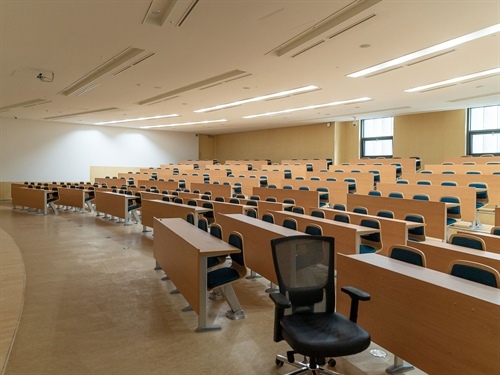 Your University’s Cleaning Expectations – Are They Up to Date? When people are unhappy with your cleaning job, you should always investigate what the issue or issues are. One of the most important things you can do is make sure everyone has the same expectations when it comes to cleaning. An important thing to remember when cleaning for health is that it’s about more than just finding a product that does the job well. Some cleaning products might actually make the environment you clean worse off than before or at least leave behind new problems. Plugging the Glug-Glug: Is a Closed Loop Cleaning System Right For You? Are you considering a closed-loop cleaning system but not sure it's right for you? Here are two questions you can ask yourself to help you decide. There is a very real link between cleaning and student success. Make sure your school knows it, especially when it's budget time. Healthier spaces and healthier cleaning practices are critical for younger children. 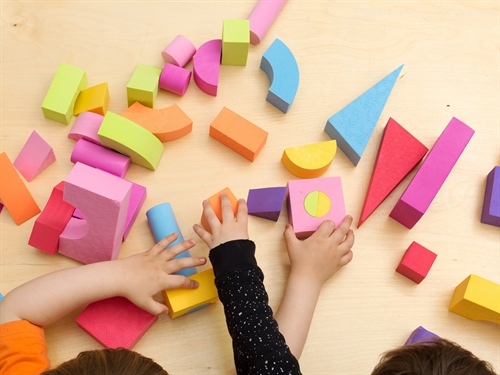 Early Childhood Learning takes place across a wide variety of different types and sizes of facilities, meaning there are opportunities by both in-house janitorial staff and contract cleaning services to contribute to the effort.